Tim Cooke outlines plans to tell more of the WW2 story. Tim Cooke, Director of the Telegraph Museum, outlines plans to tell more of the WW2 story and install a new fibre optic exhibition. 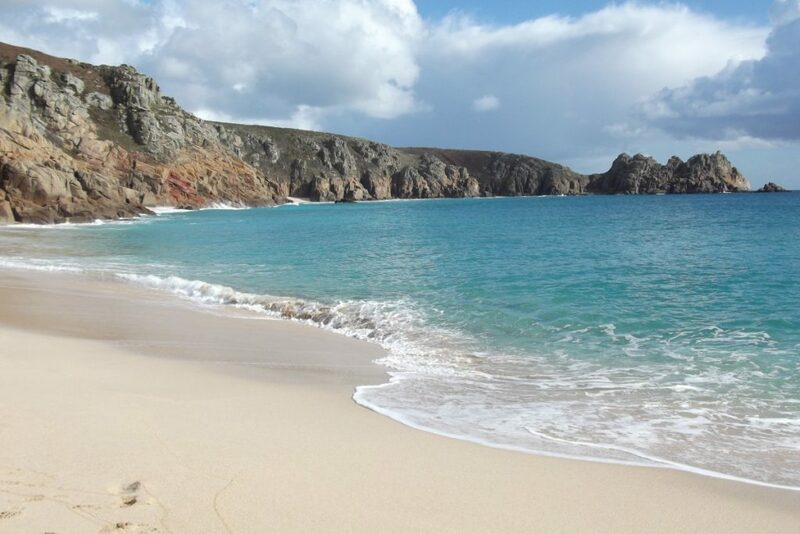 The beach at Porthcurno is quite stunning. So too is the delightful Minack Theatre, where the view sweeping across to the Logan Rock is majestic. 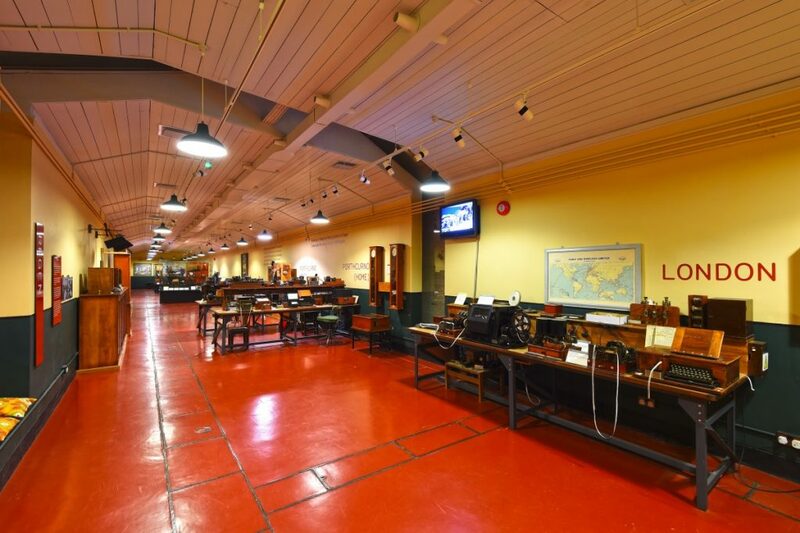 For those who come to this beautiful valley from all around the world, the experience of exploring the World War Two Tunnels at the Telegraph Museum ranks high on the surprise and memorability scale. Visitors discover a story of global and historical significance. In recent years new investment has created new galleries in Eastern House (the main museum building) and we have constructed a new archive and learning centre to house our Designated Collection and develop our engagement with schools and community groups. Now our attention is switching to telling more of the vital role of Porthcurno during the Second World War. The Tunnels themselves are unique and the story of how a massive bomb-proof bunker was blasted into a Cornish hillside in 1941 to thwart any potential German attack from sea or air is remarkable. 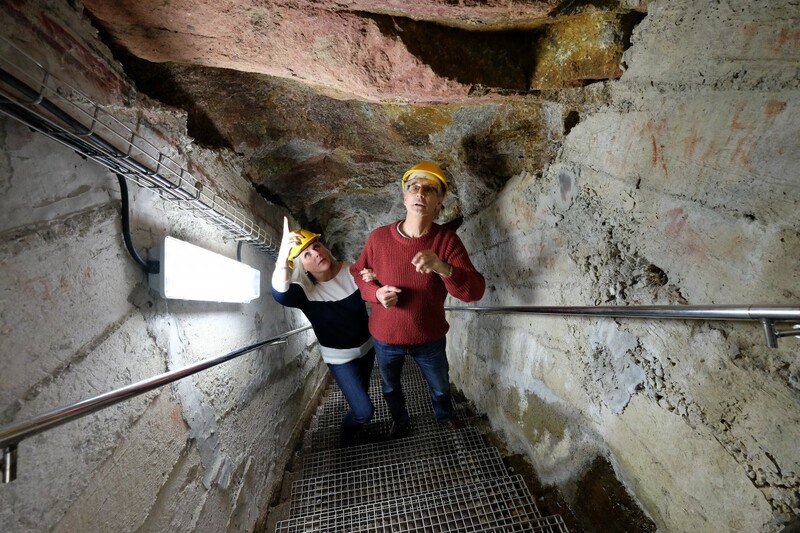 In coming months we will be developing new elements to our exhibitions inside the Tunnels, telling more of how and why they were created and allowing visitors to learn more of their wartime role. We will also be providing more information about the Escape Stairs, which wend their way relentlessly through the granite hillside to the viewing platform high above the valley with it signposts to Rio, Newfoundland and Hong Kong. 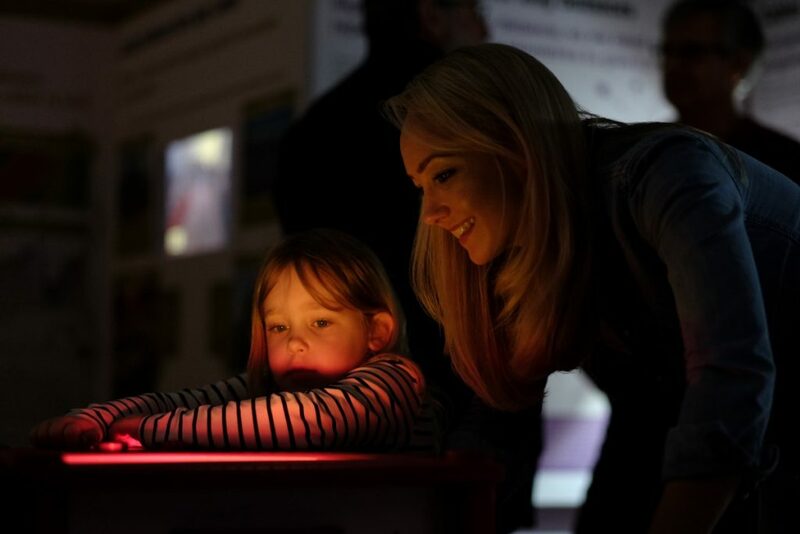 In the North Tunnel beyond the Escape Stairs we are developing a new exhibition on fibre optic technology – not just explaining the ‘how and why’ of the technology but exploring in more detail its effects on our everyday lives. It is still a surprise for many people to discover that the vast majority of our daily communications using the internet travel from sender to receiver via underground and undersea cable and not somehow through the air. 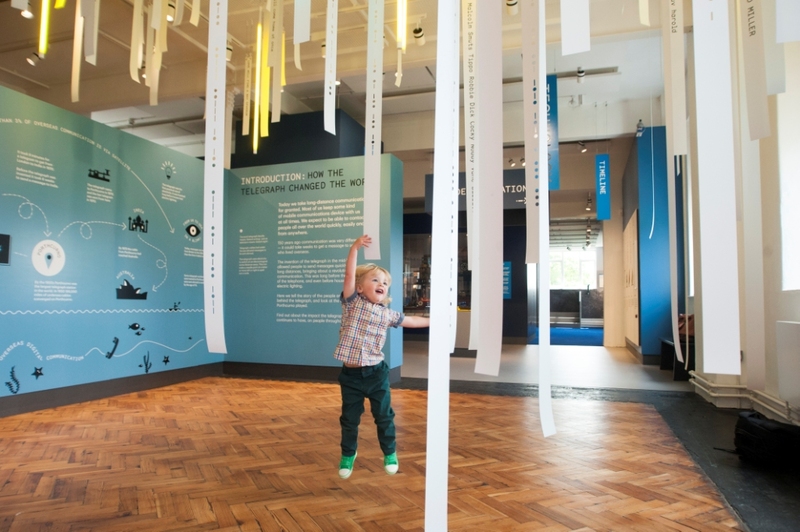 This exhibition will also explore Cornwall’s contemporary role at the heart of modern communications. We are grateful to our partners who are making this work possible. 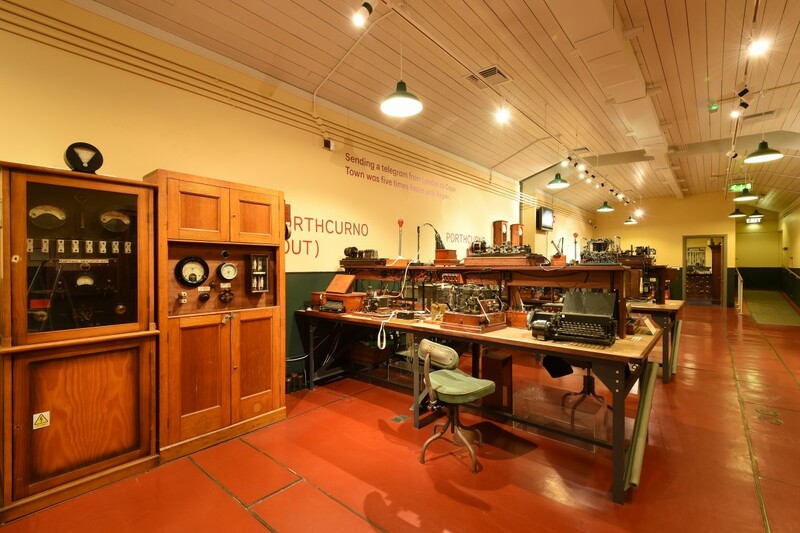 Funding is being provided by the DCMS Wolfson Museum and Galleries Improvement Fund, from Arts Council England, from the Royal Academy of Engineering and from the Rank Prize Fund. We hope to add to this list. I do hope that as this new work unfolds that you will plan to explore the Museum for yourself during your visit to Porthcurno. We hope our new exhibitions will contribute to wider understanding of how communications via this magnificent Cornish valley played and continue to play such a significant role in the lives of so many.